I am delighted to announce that this amazing colouring book is available for purchase NOW! Do you want to connect to your Soul Flow? Are you tired of busy, complicated designs to colour in? 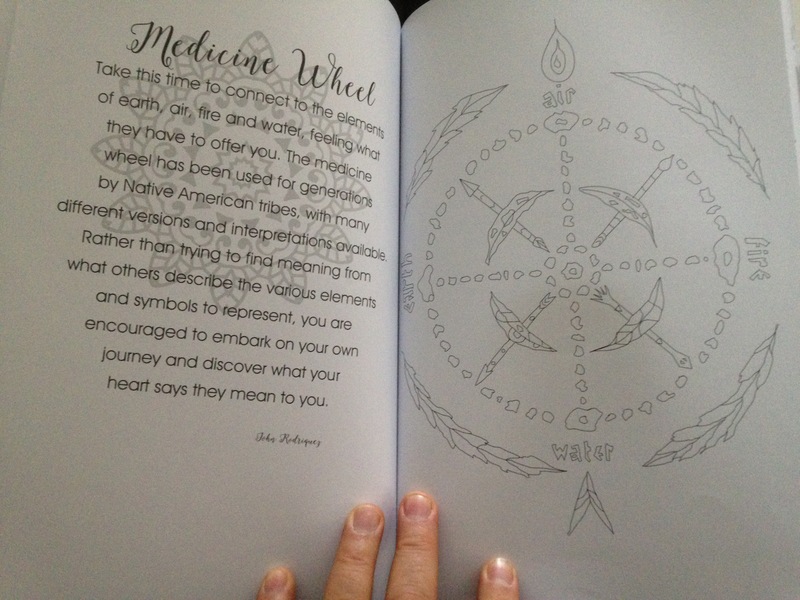 Are you looking for meaningful pictures and insightful meditations? Then, look no further, as your KEY to Soul Flow is HERE! I am one of 17 artists across the world who have collaborated to bring you this high-end adult colouring book that will give you hours of meditative insights. 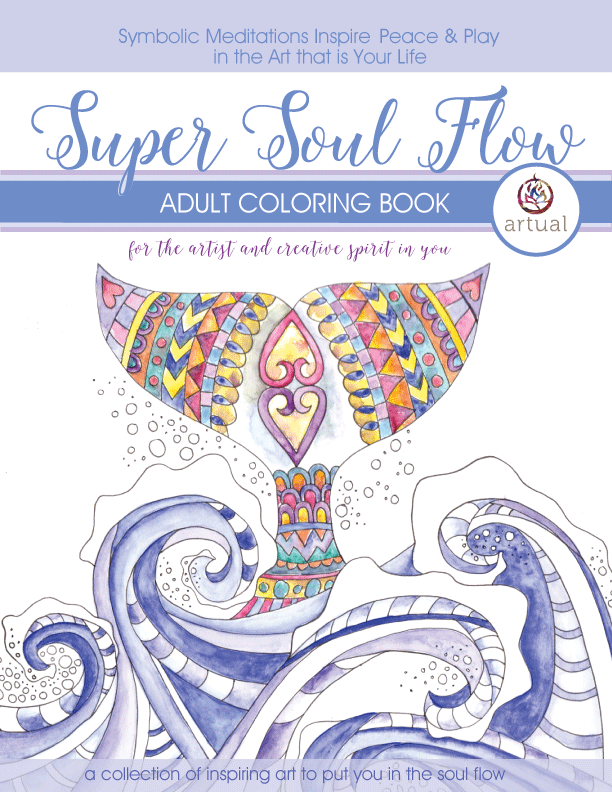 This NEW Adult Coloring Book created just for you to enjoy the relaxation AND the magic!!! 120lb/177gsm paper…this is THICK, nice paper to take all media. Perforated pages, so you can frame your creations for easy display. Designs for you to color that are not TOO detailed, so you can relax and enjoy. Each design has an accompanying meditation, for maximum relaxation. Order your copy now! $25 (AUD) + Postage & Handling. Please complete the form below & I will calculate Postage & Handling costs and let you now, prior to asking you to confirm your order. I will then invoice you through PayPal but you don’t need to have your own PayPal account to be able to use it.